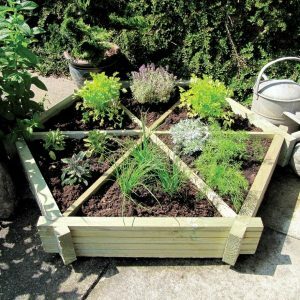 The success of your flower project depends on the quality of the planters you use to brood your plants. 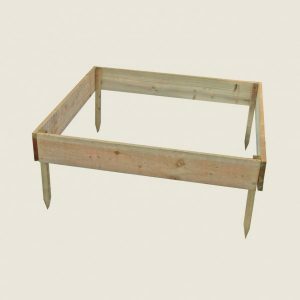 At Sheds to Last, we are recognised as one of UK’s leading planter suppliers. 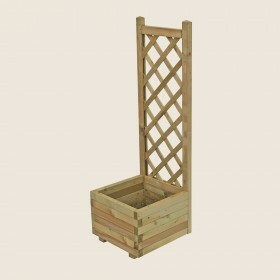 We have wooden planters that suit small or large scale flower gardening. 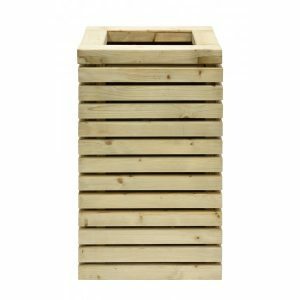 We have a reputation for providing planters that meet the expectations of our customers. 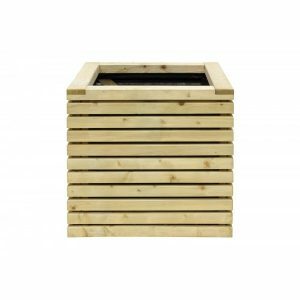 When you need planters for your professional or hobby flower growing projects, contact us. We have the expertise and knowledge. 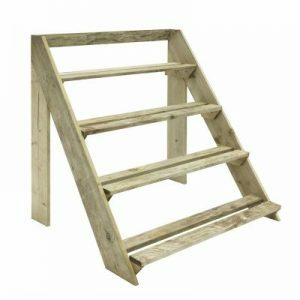 We cater to the needs of domestic and commercial customers. 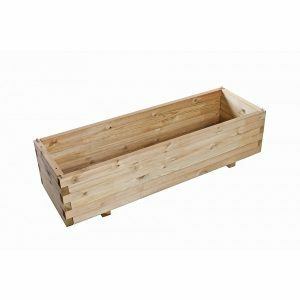 If you are lost, check our website and find an exciting range of wooden planters that will help your flower growing project to flourish. Our customer service agents are ready to answer your planter queries any time. 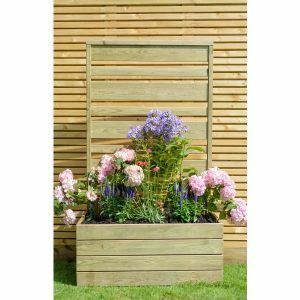 At Sheds to Last, we are guided by a policy to provide the most attractive wooden planters regardless of our customer’s budget. 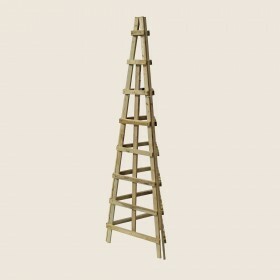 We deliver hand crafted pieces that give your garden an exquisite appearance. 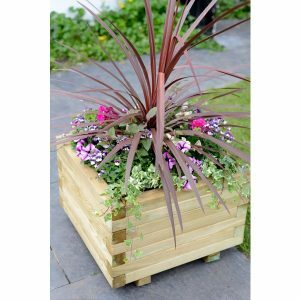 We will customise planters to match your garden needs. 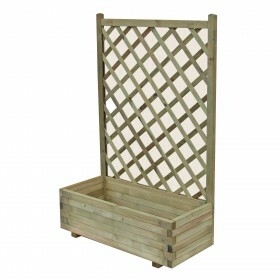 Our prestigious planters not only spruce up your garden, but they also last years giving you value for your money. 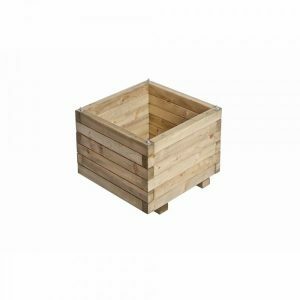 Do you want wooden planters that are aesthetically pleasing all year round? At Sheds to Last, we deliver planters that withstand inclement weather perfectly. We are particular about quality and our craft standards are exemplary. 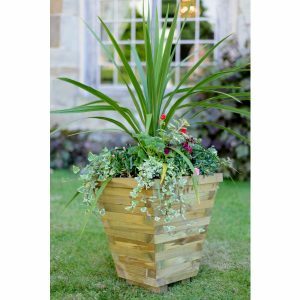 The timber/wood used to create these planters comes from premium and ecologically managed sources. As such, our planters will survive any climate and remain intact for many years. 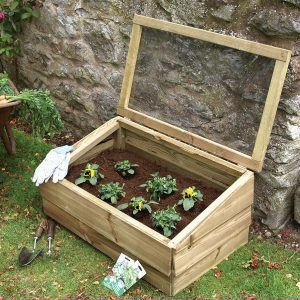 With years of experience in planter boxes, we are the best when it comes to designing and delivering home garden and outdoor planters in Devon. 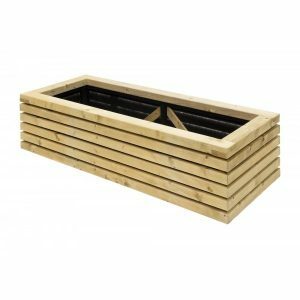 Contact us and capitalise on valuable advice anytime you want to purchase befitting planters for your garden.